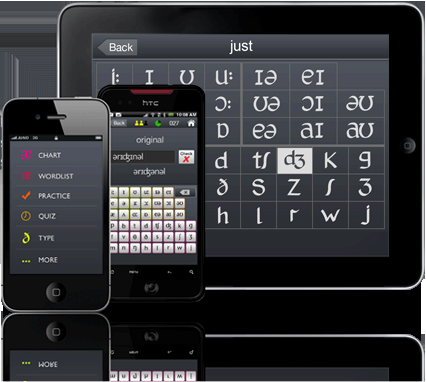 The phonetics app for iphone/ipodtouch/ipad produced by Vivid Interactive for Macmillan is available on the Apple app store. Getting excellent reviews and a five star rating the app will be available soon also on Android Market with a premium version for all platforms available in June 2011. This consolidates our experience of app development, which includes the development of cross platform apps to support our own Teach, Practice and Assessment packs.